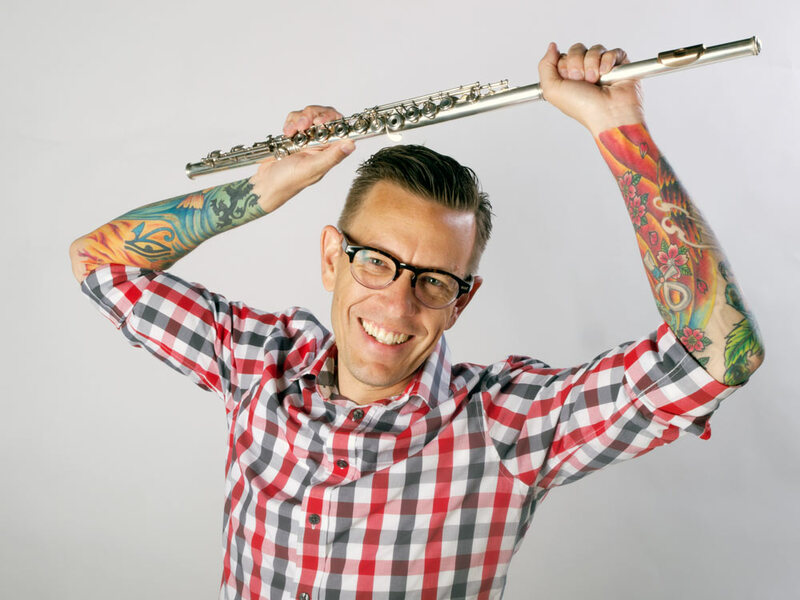 It was a somewhat circuitous route that brought James Hall to Greeley. 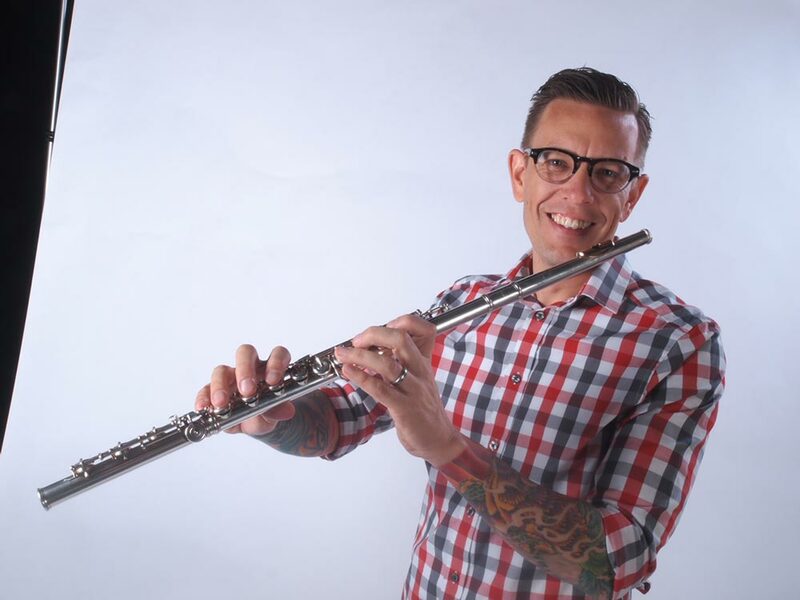 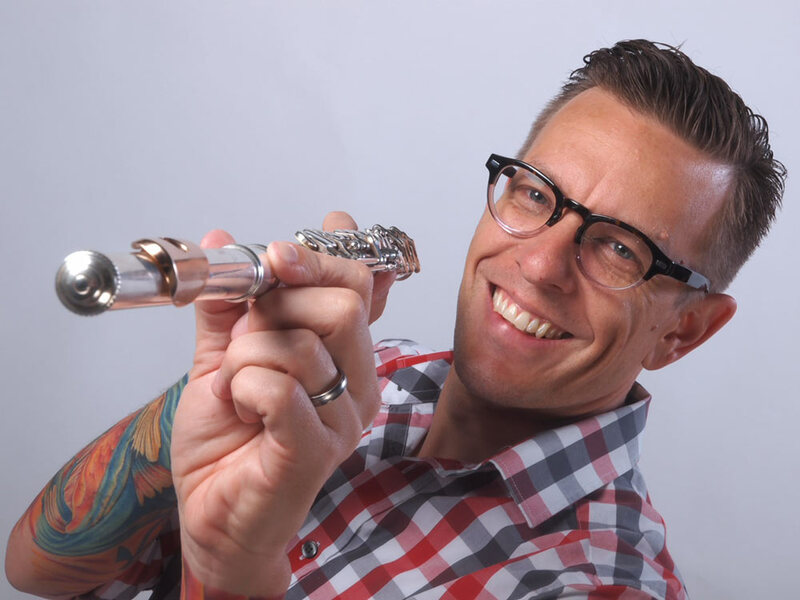 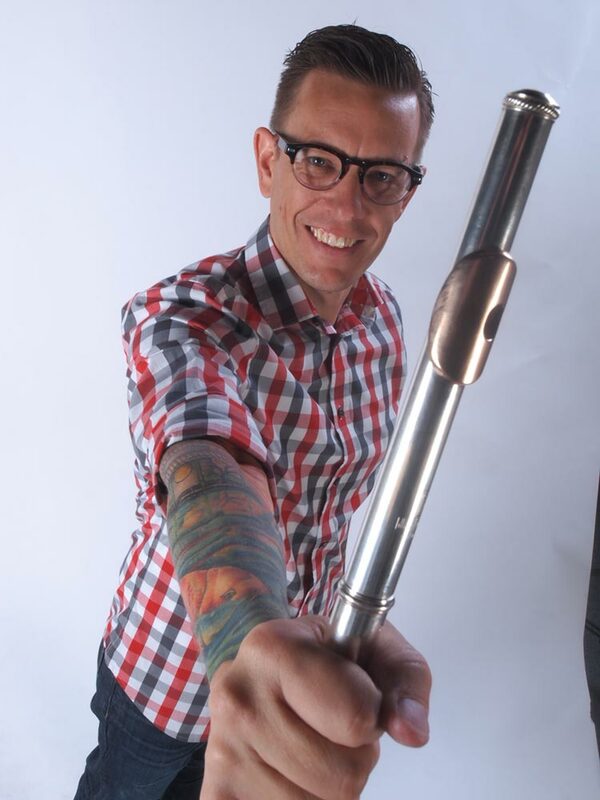 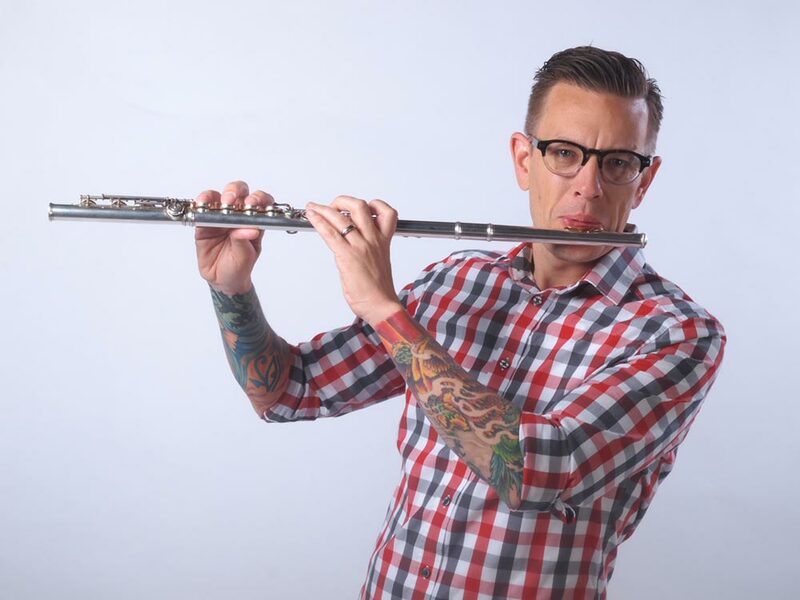 Growing up in Sacramento, his education took him north to Seattle, east to New York, west to Kansas City, and ultimately, to the University of Northern Colorado, the result of the school’s national search for a flute professor. 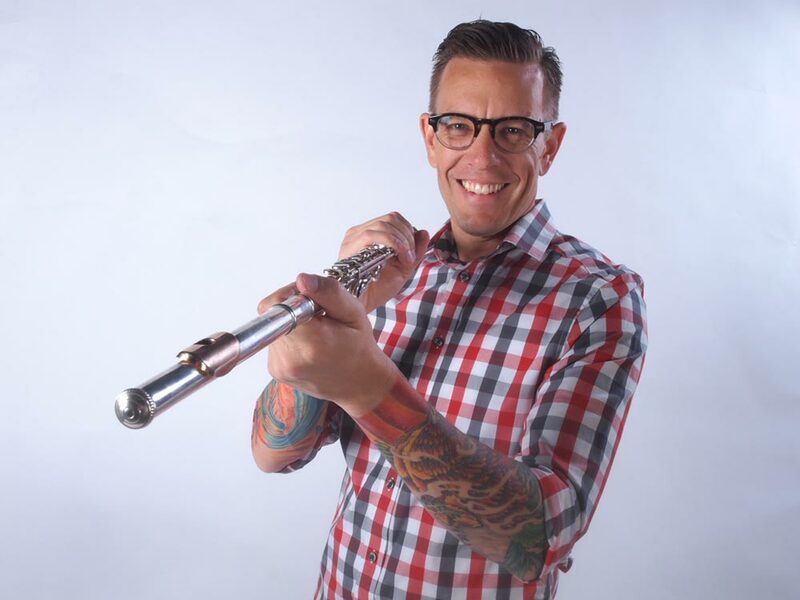 In addition to teaching—which takes him around the world—Hall is a regular performer who has premiered works of notable American composers, served as principal flutist with a number of orchestras throughout the country, and, with pianist Patricia Higdon, debuted at Carnegie Hall in 2004.